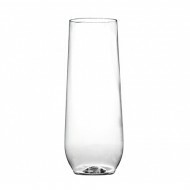 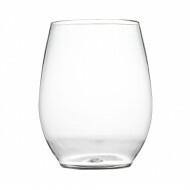 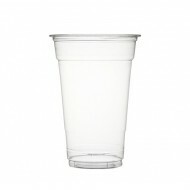 12oz Plastic Stemless Goblets (16pk) ..
10oz Stemless Flute (16pk) .. 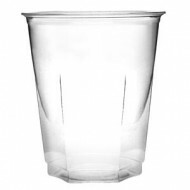 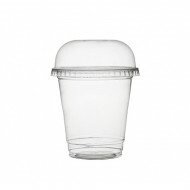 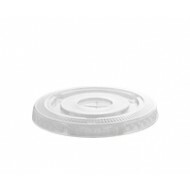 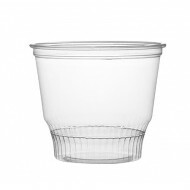 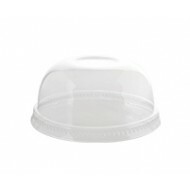 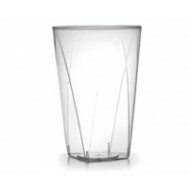 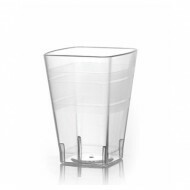 Pack of 50 Crystal clear plastic cup with heaxagon base and rounded opening. 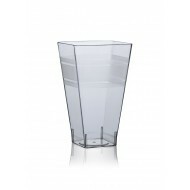 Suitable for any ..